President Trump’s administration tried to weaken a pro-breast-feeding resolution. 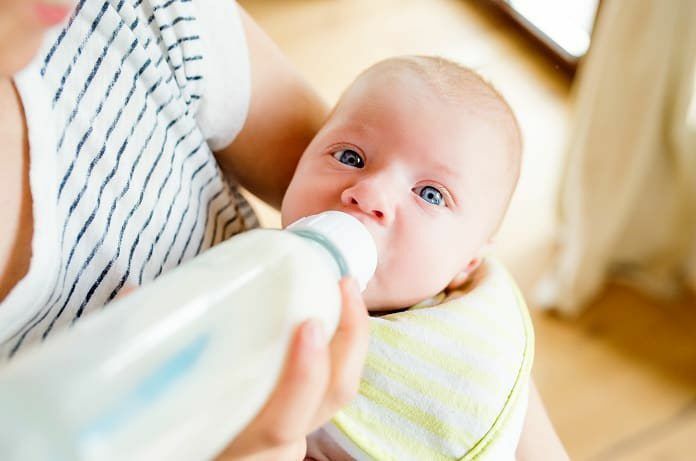 But breast-feeding advocates said that the incident is a throwback to a time when the U.S. government defied the world to protect the infant-formula industry. How Do Genetics and Maternal Diet Affect Breast Milk?